Join us at the PSFK 2017 conference on May 19 as well as at our design workshop on May 18 with Jan Chipchase, the founder of Studio D Radiodurans. The workshop will teach participants how to better understand their customers to build better products and strategies. Get your tickets today before they sell out! Most organizations are awash with data. While they understand what people do and how, they mostly lack an understanding of why. At our PSFK 2017 Workshop on May 18, consumer behavior expert Jan Chipchase will share his methods of ethnography, cognitive psychology, interrogation techniques, photojournalism and social engineering that reveal why people behave how they do. His work has been applied to product, strategy, brand, communication and policy for commercial, nonprofit and government clients. He’ll even reveal why, sometimes, a live chicken is the most appropriate gift. Jan is the founder of Studio D Radiodurans, award-winning researcher, designer, and author of the forthcoming Field Study Handbook. He specializes in running projects in challenging working environments, and difficult-to-reach user segments. His research frequently puts him on the frontlines of technology adoption for commercial, nonprofit and government clients from urban slums to edge-of-grid communities. 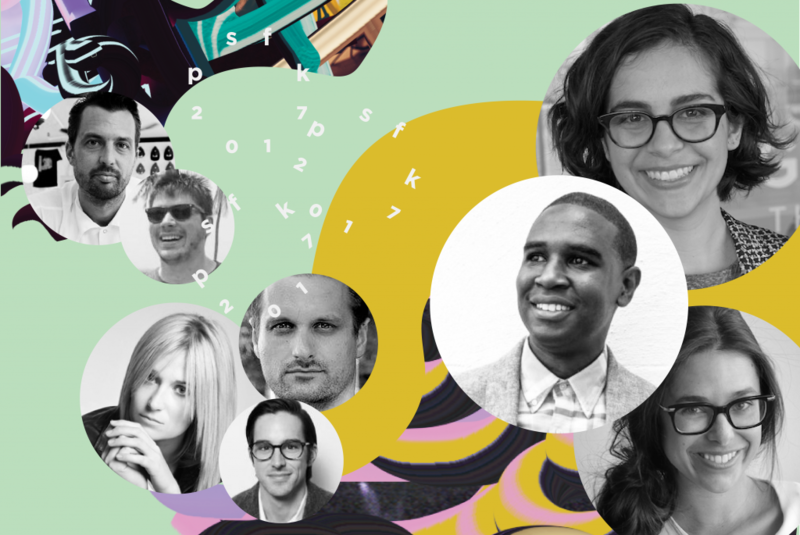 Don’t forget to join us at the PSFK 2017 conference on May 19, Get your tickets today before they are gone!